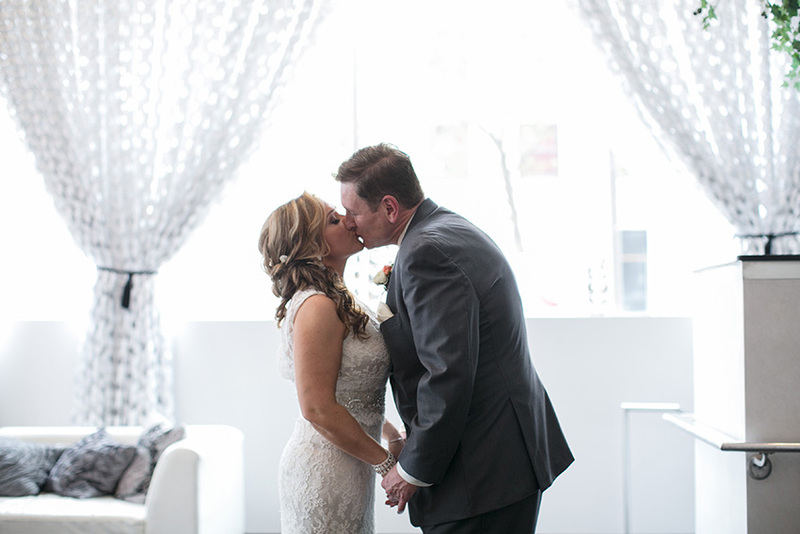 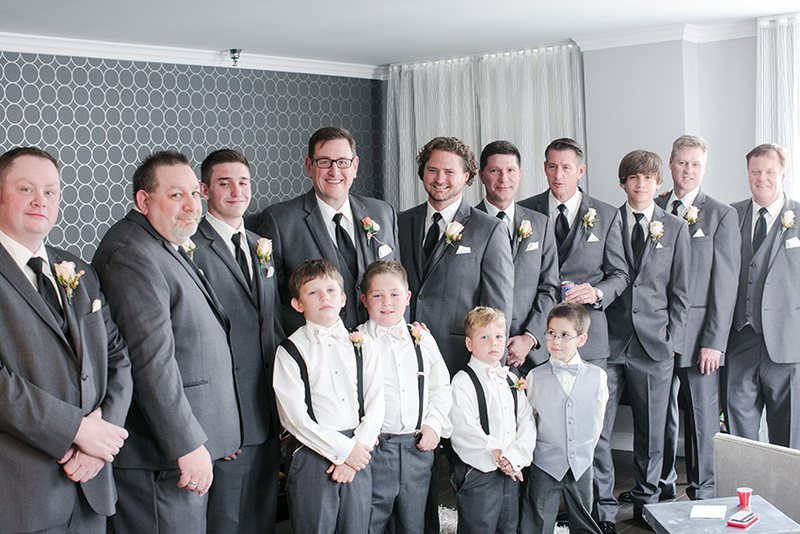 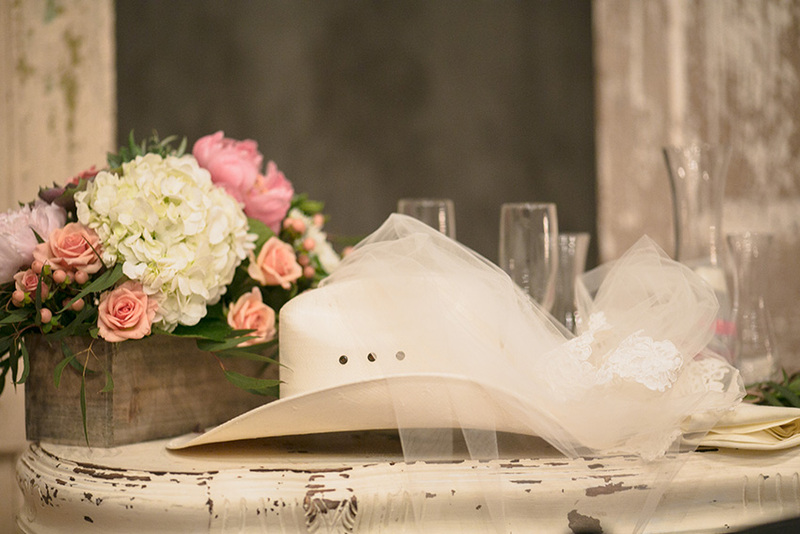 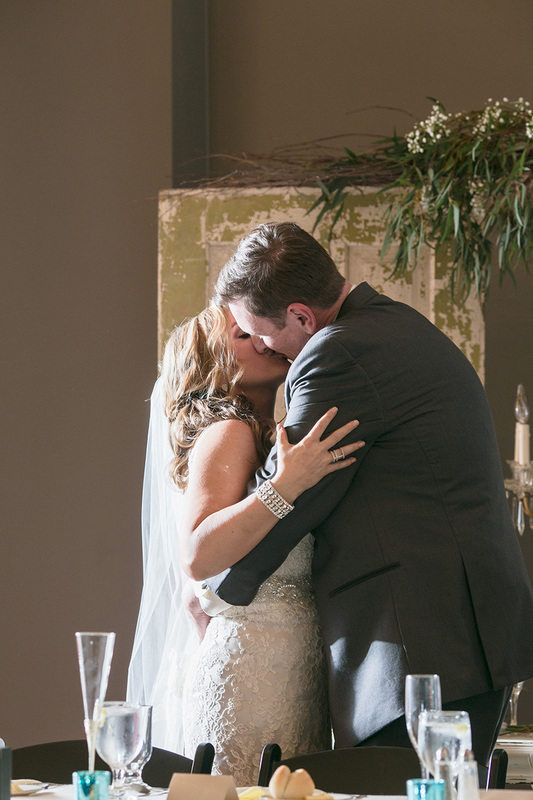 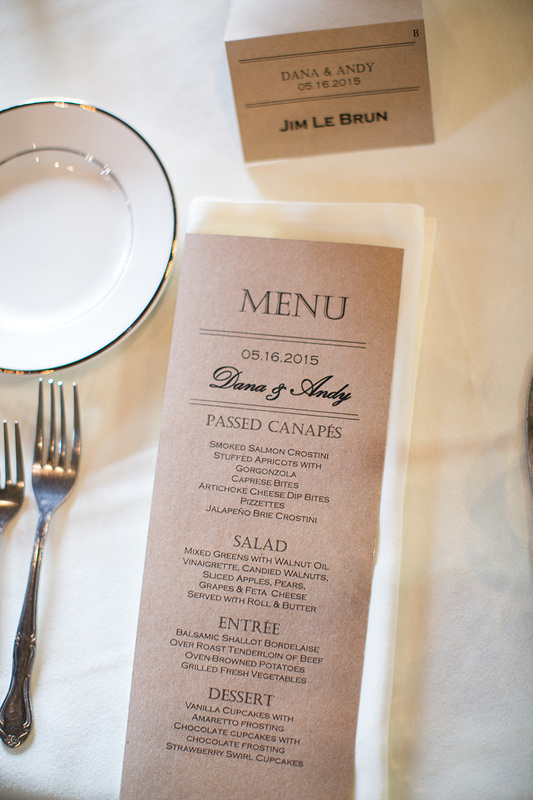 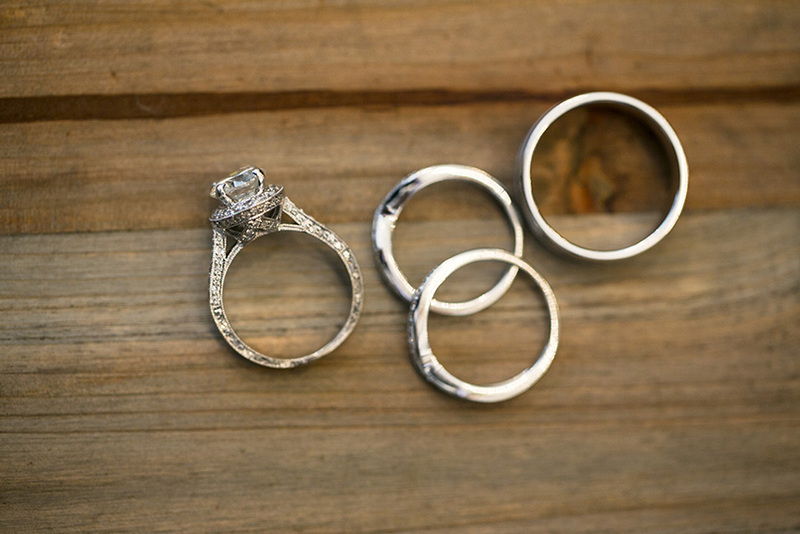 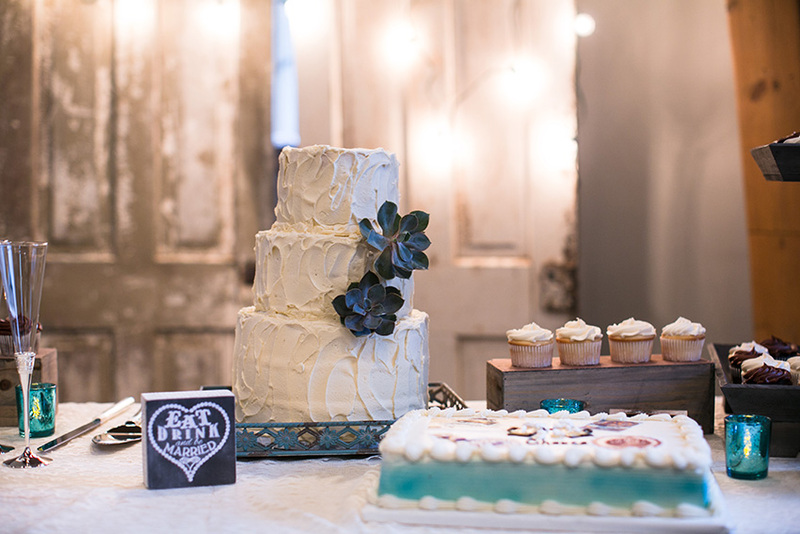 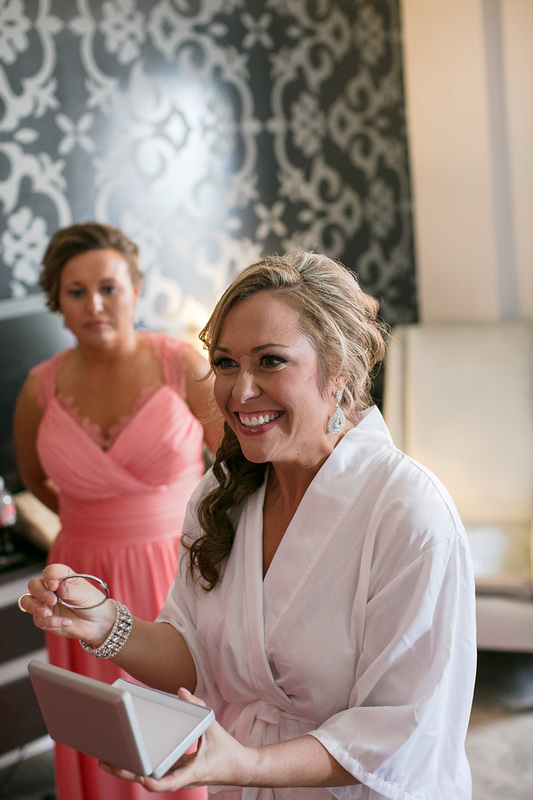 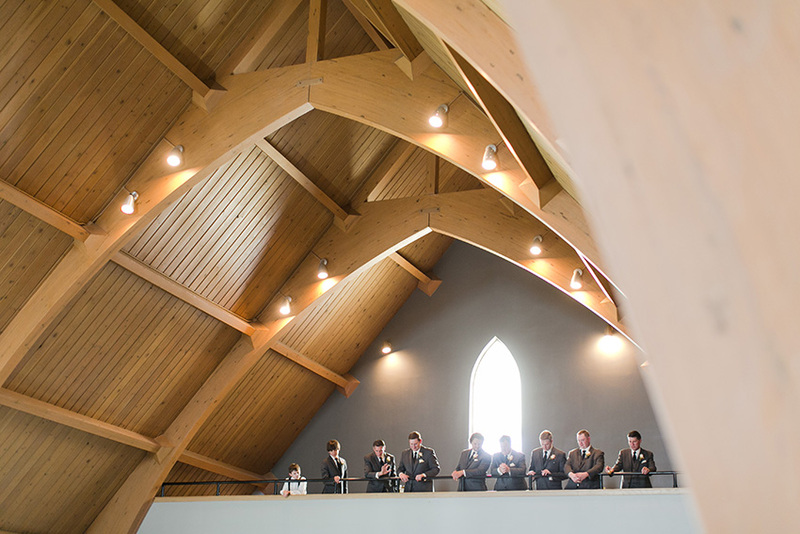 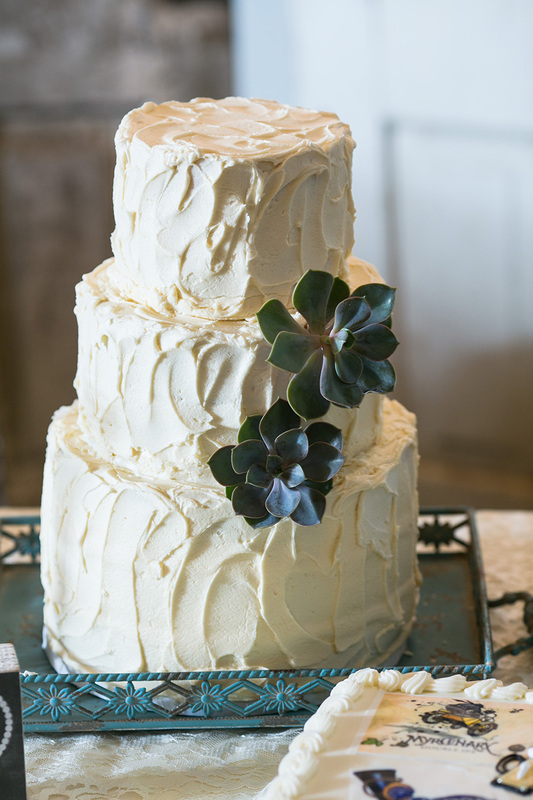 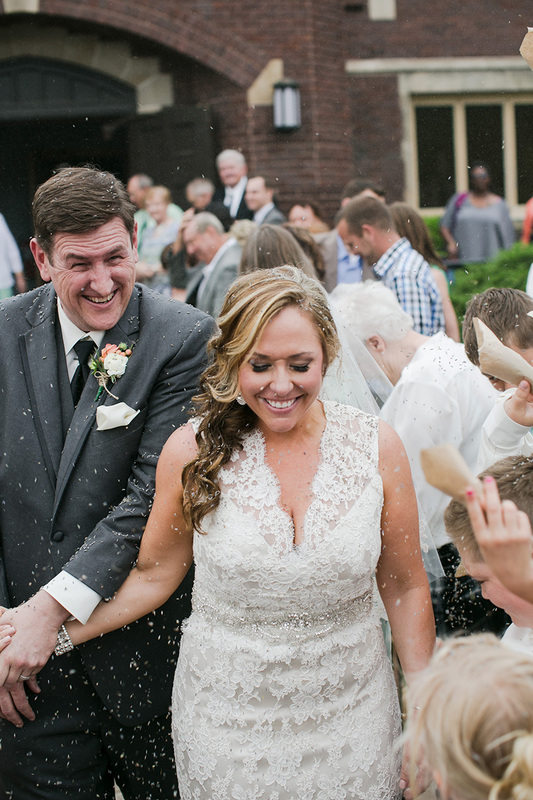 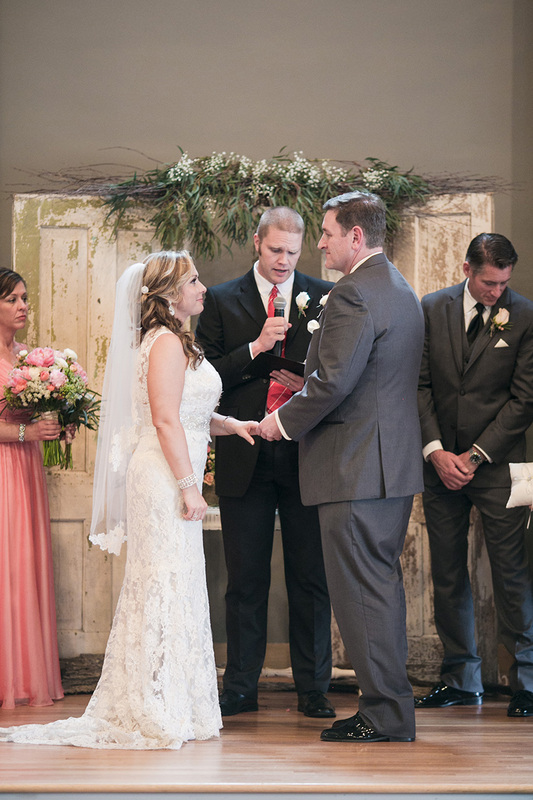 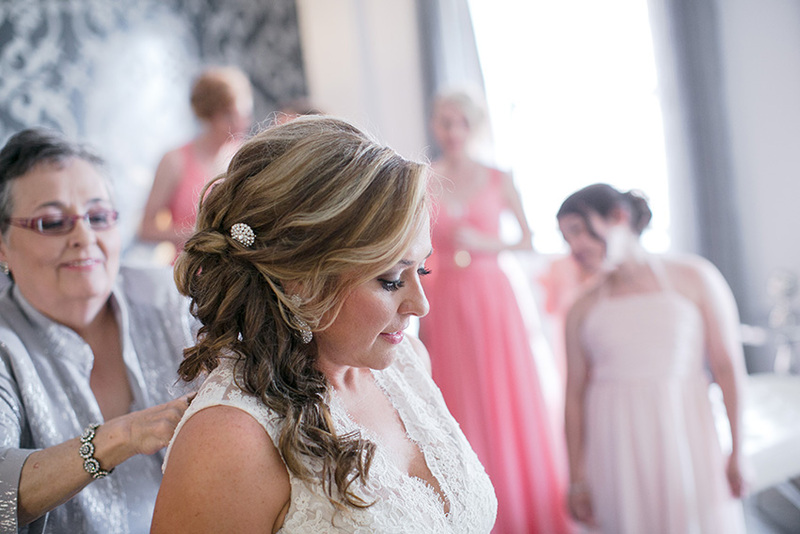 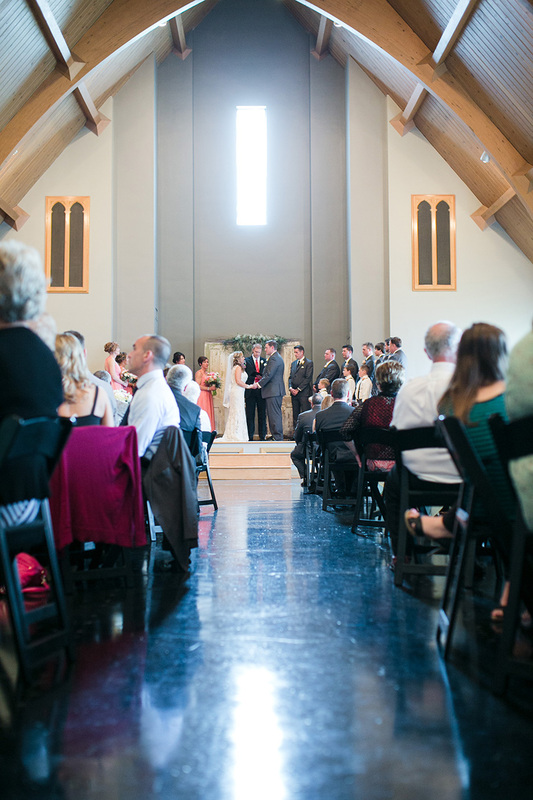 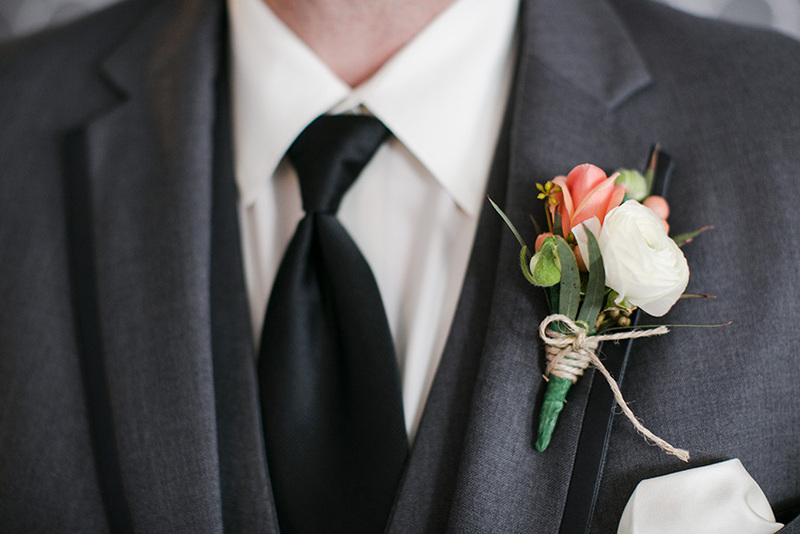 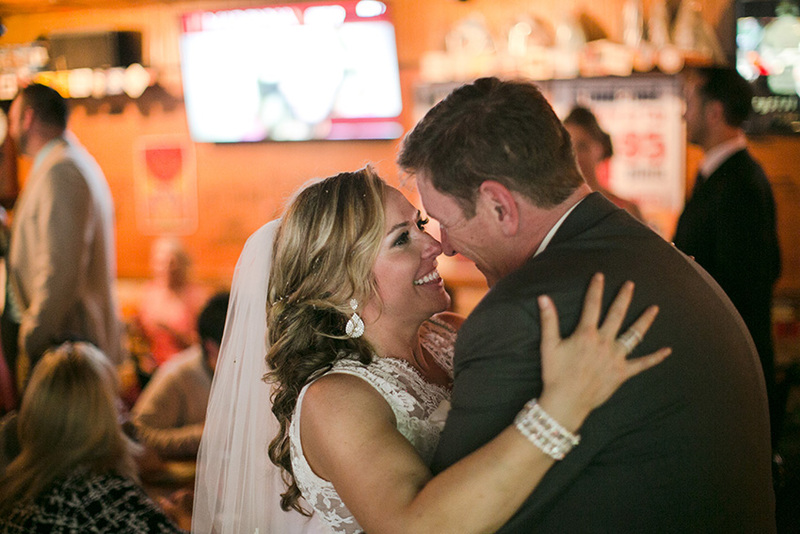 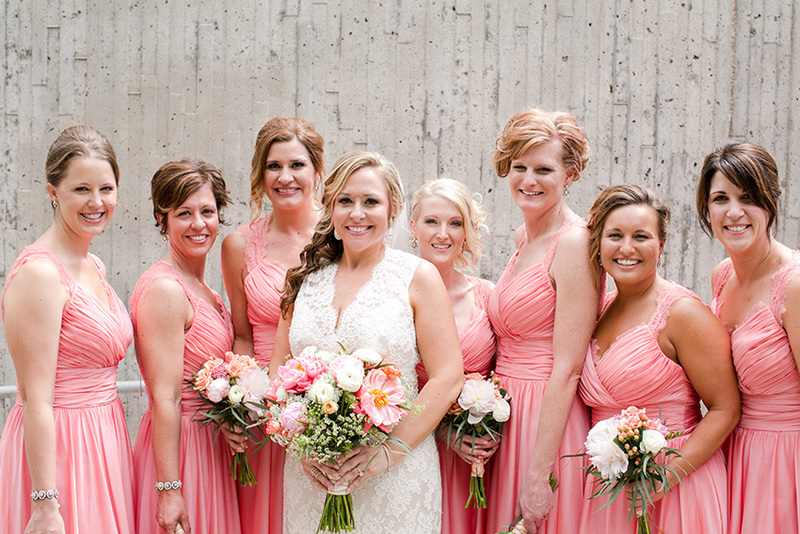 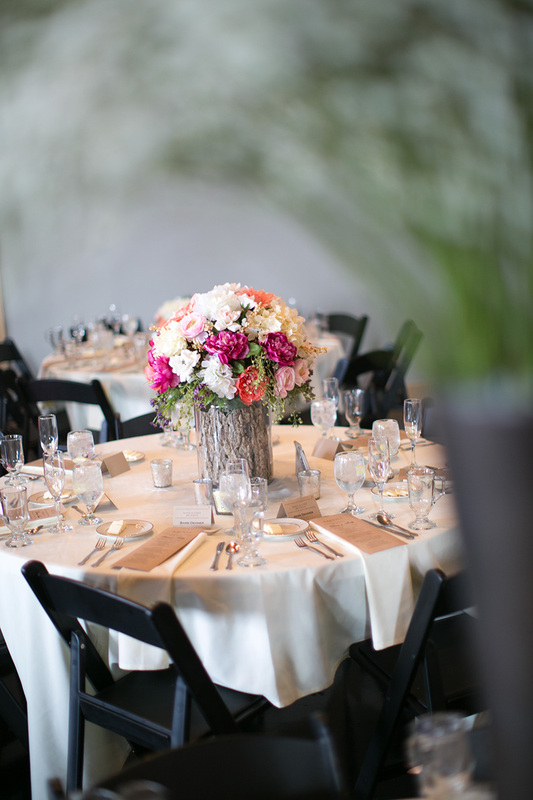 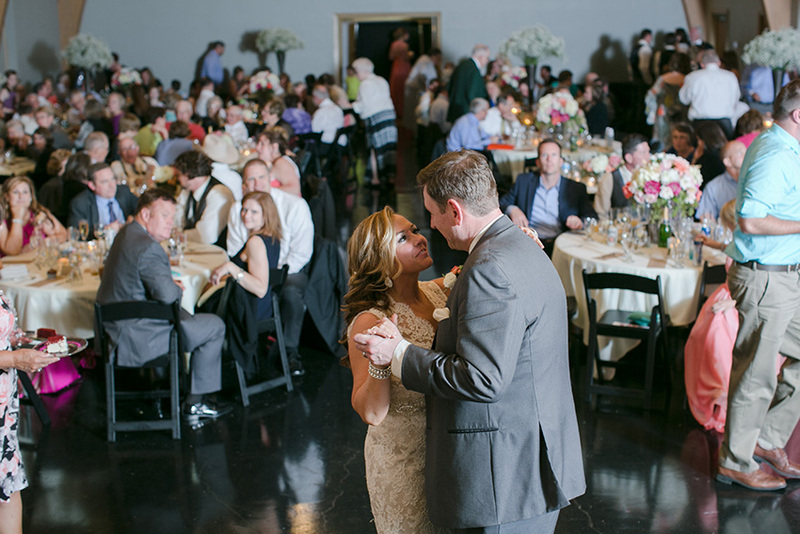 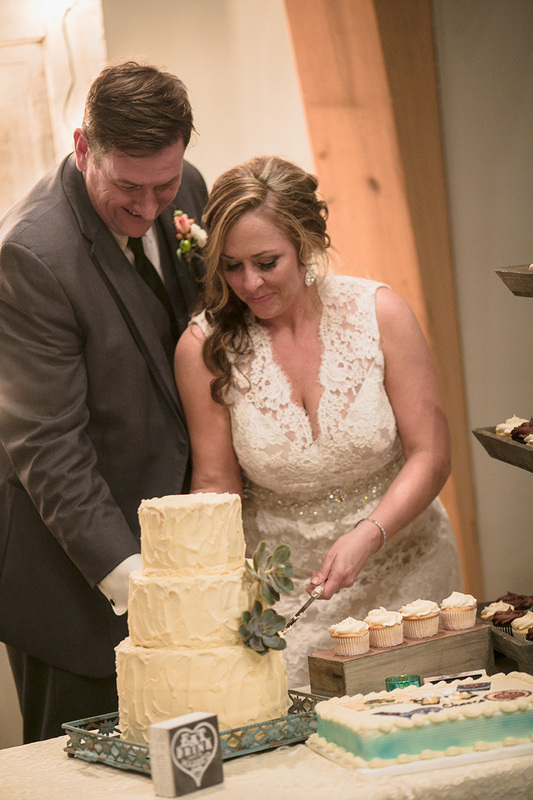 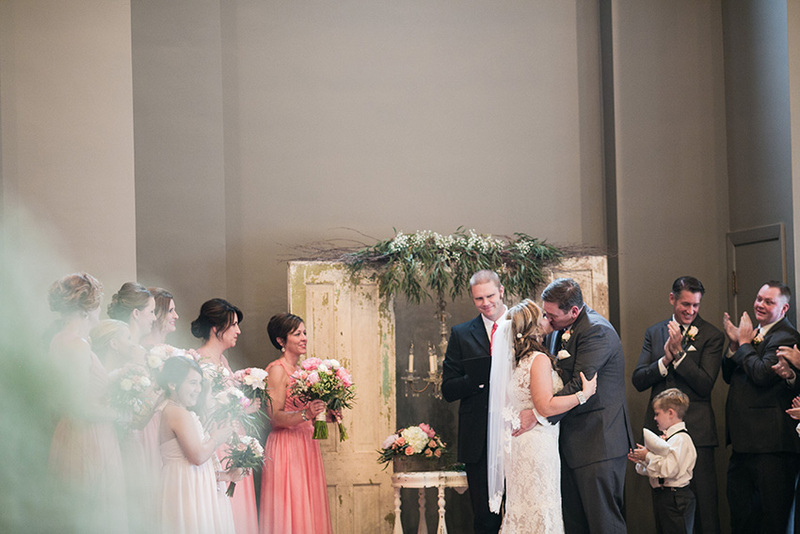 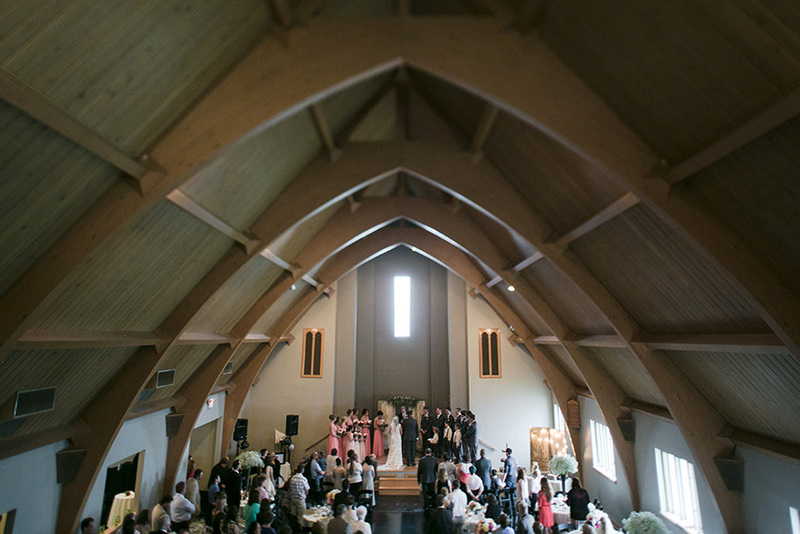 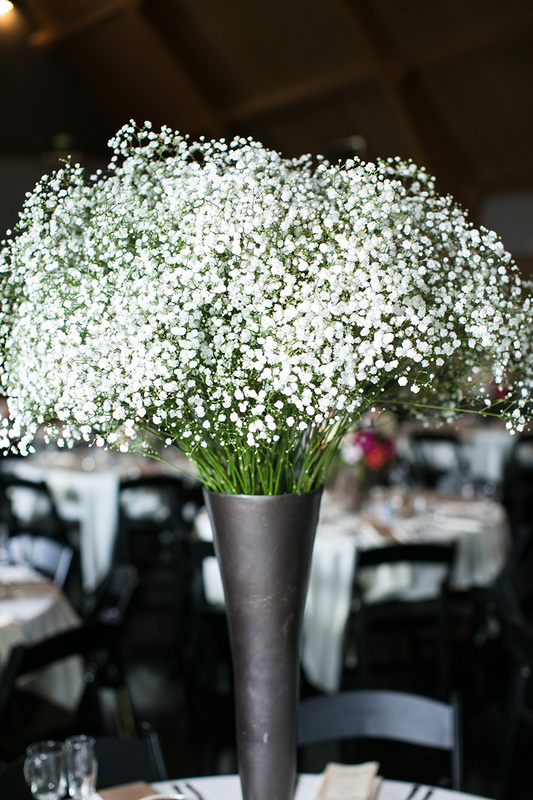 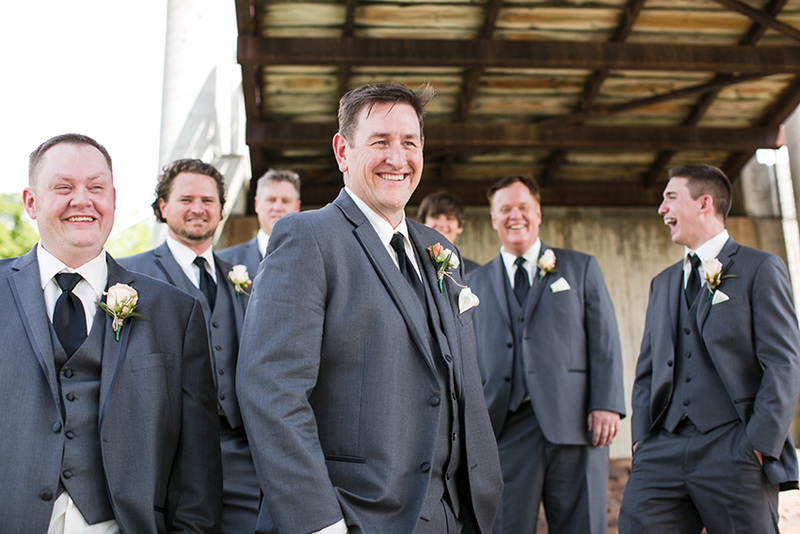 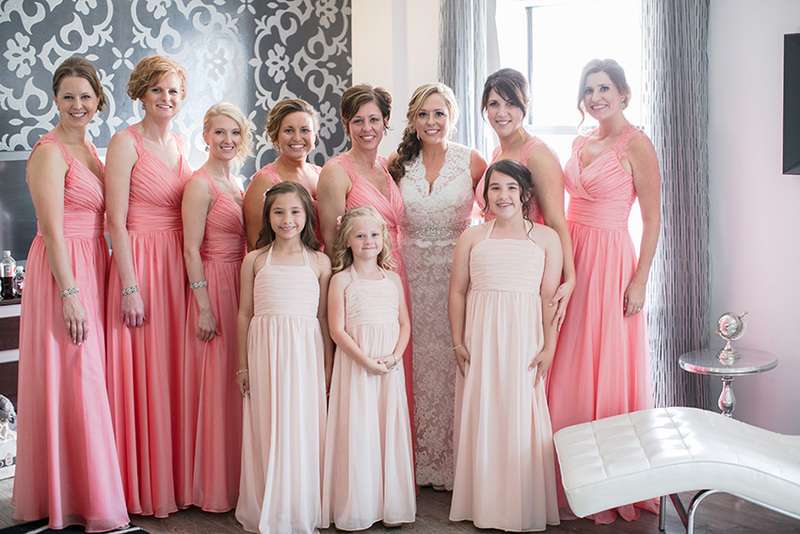 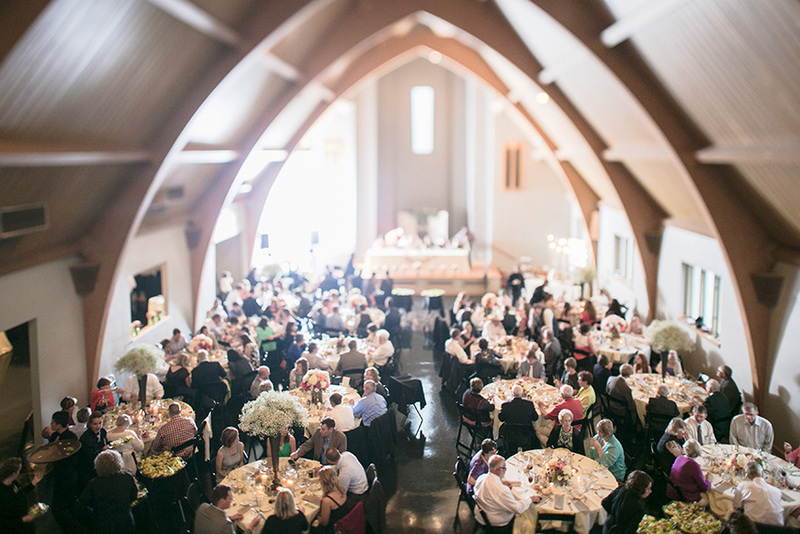 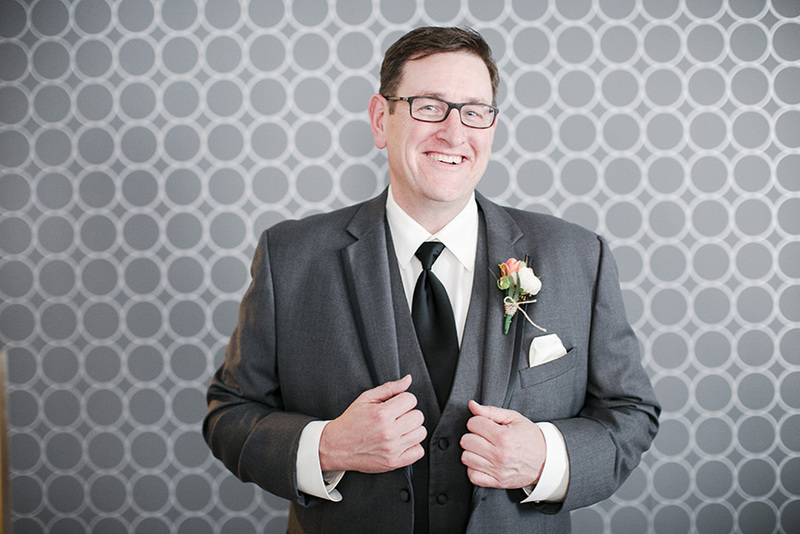 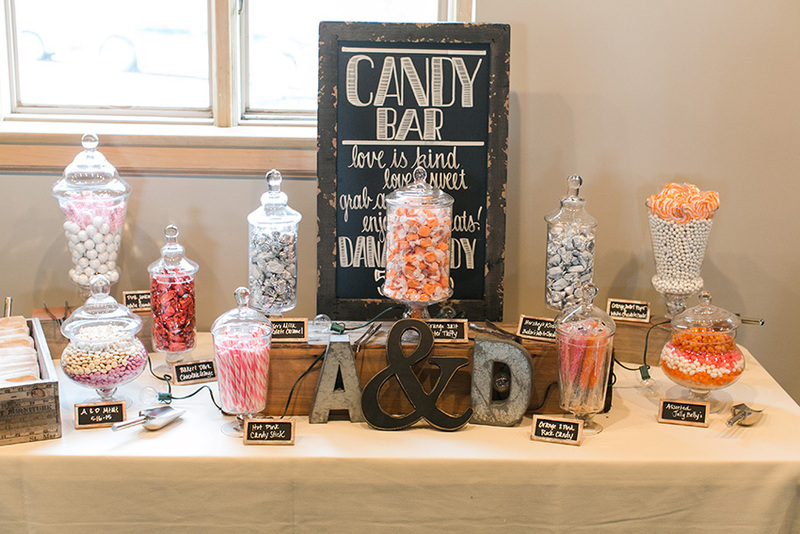 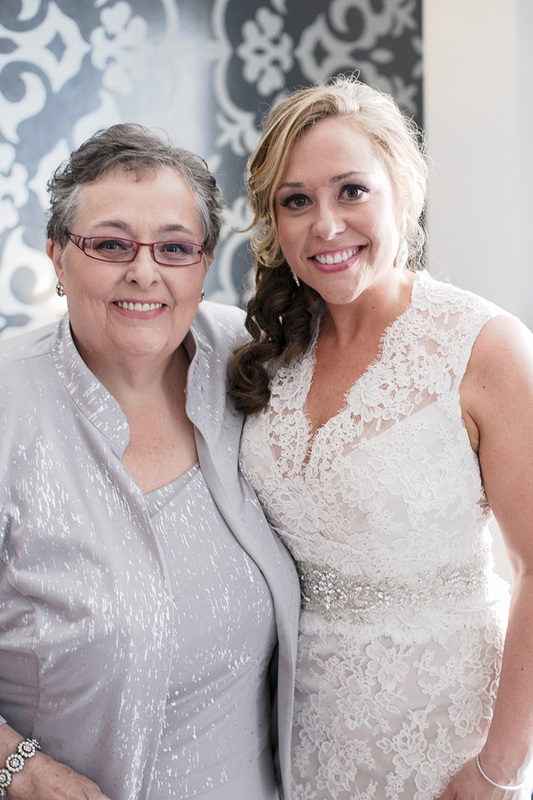 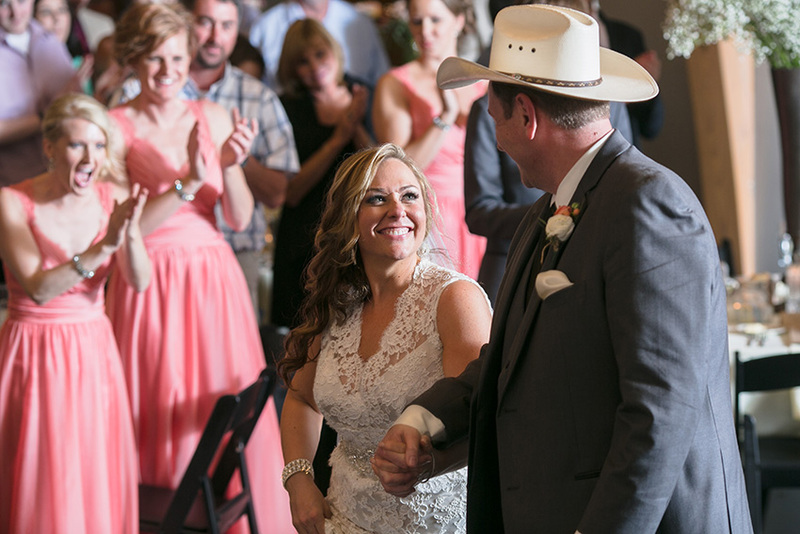 This Beautiful Omaha wedding captured wonderfully by the crew at Iwen Exposures. 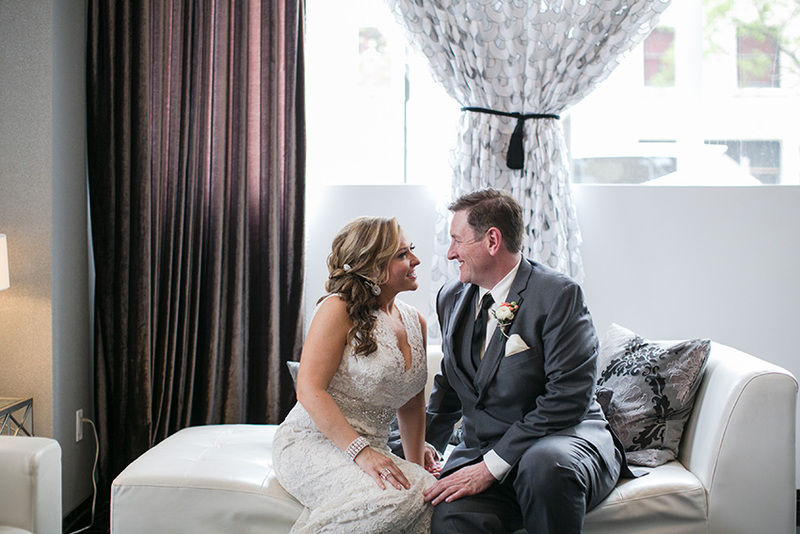 Dana and Andy getting ready at the Hotel Deco in the Old Market, surrounded by friends and family. 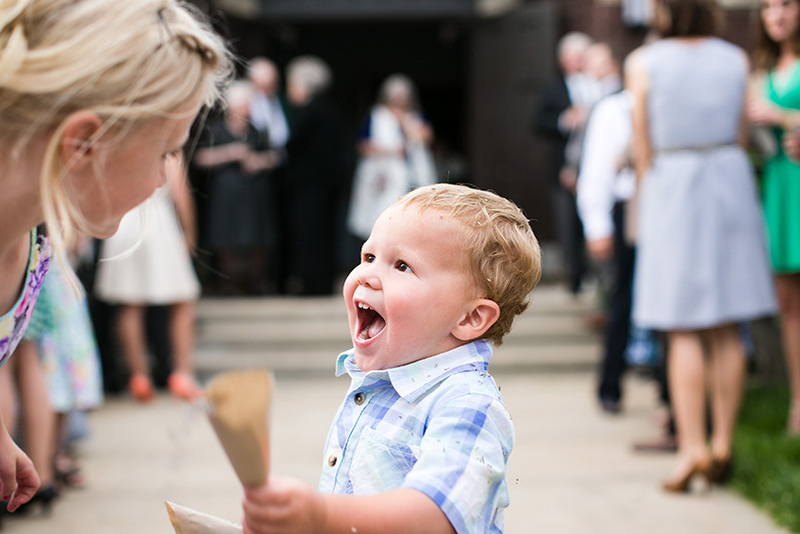 The electricity in the rooms- incredible, never has such a cause for celebration been witnessed. 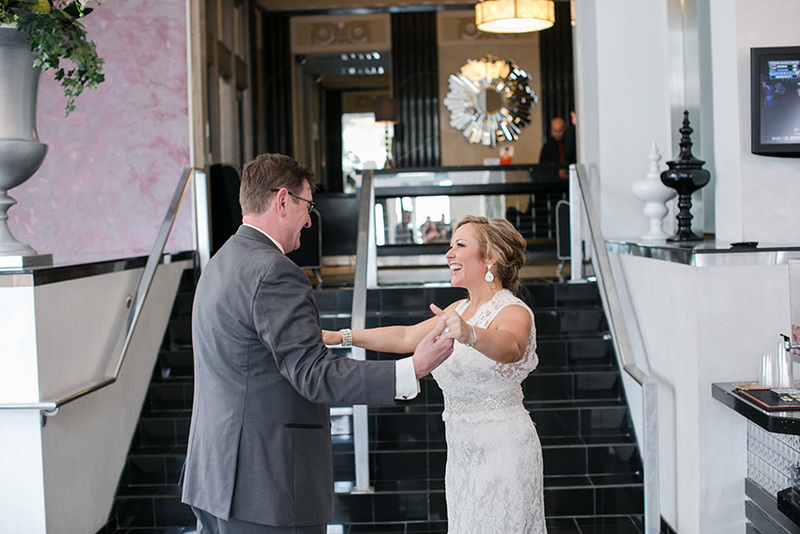 The couples first moment also at the Deco, the light in the lobby is stunning. 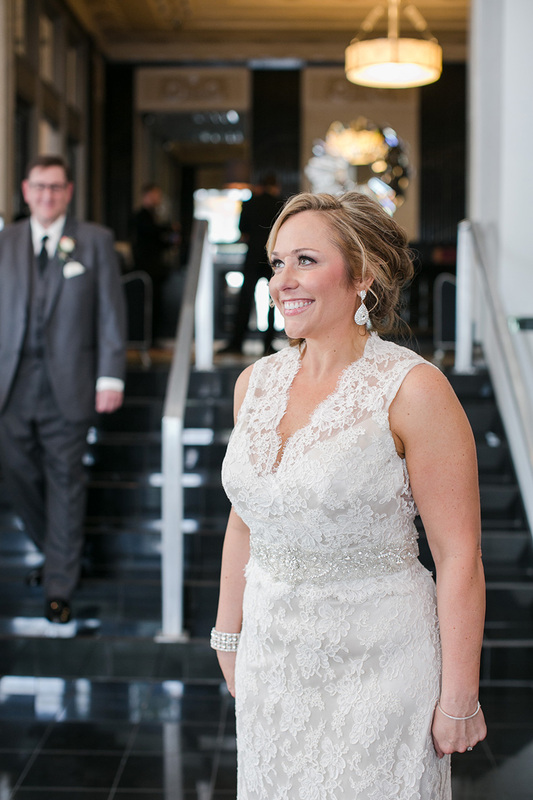 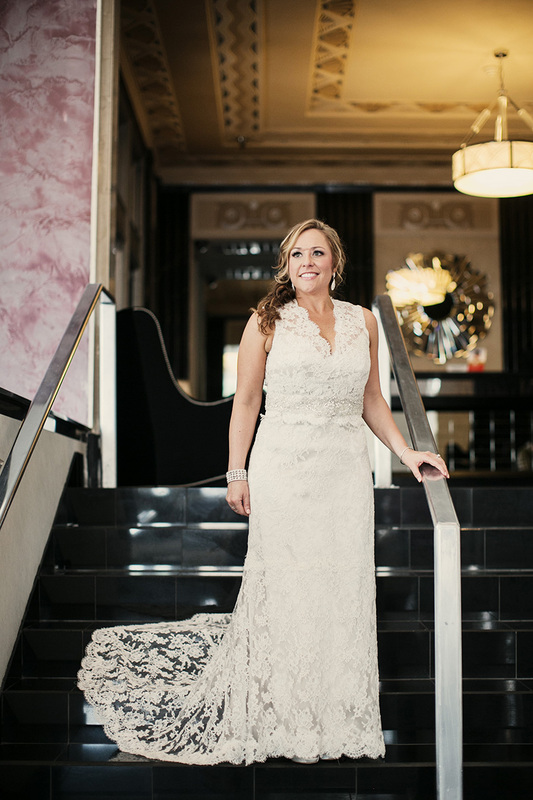 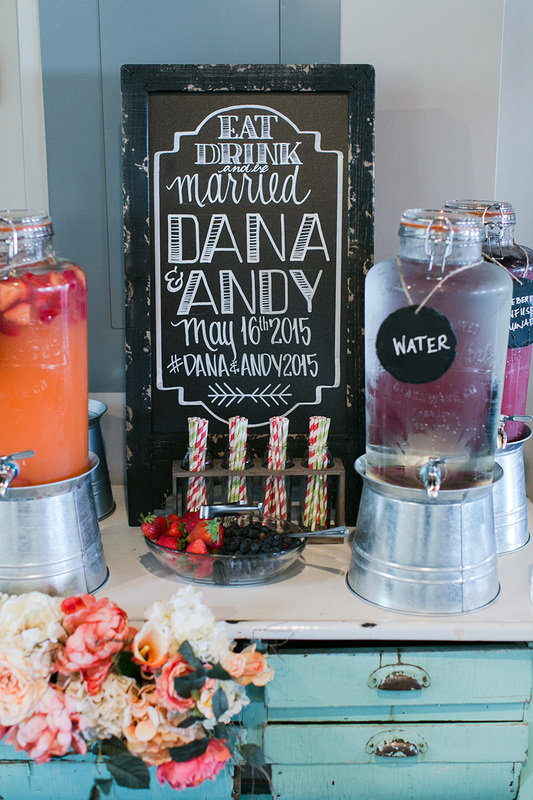 The two chose The Pella at Blackstone for their wedding and reception, all of the chic details from this wedding are sure to inspire. 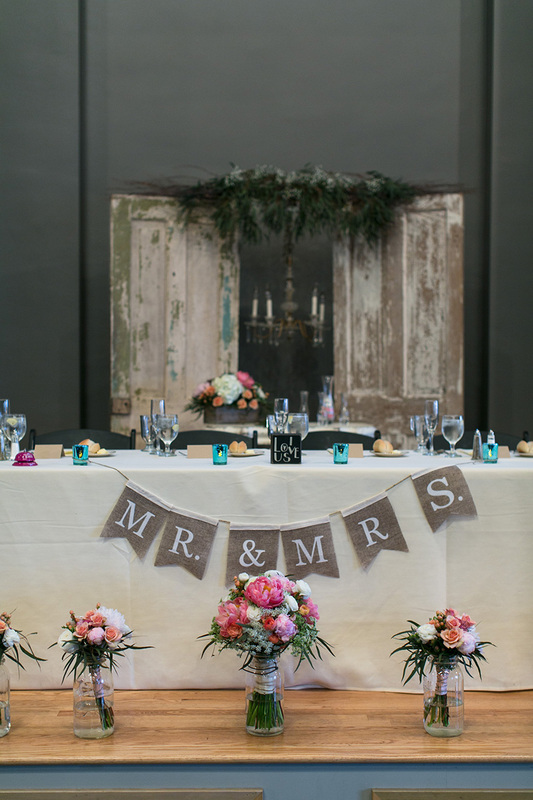 At the alter two rustic doors with a bit of greenery and an antique chandelier. 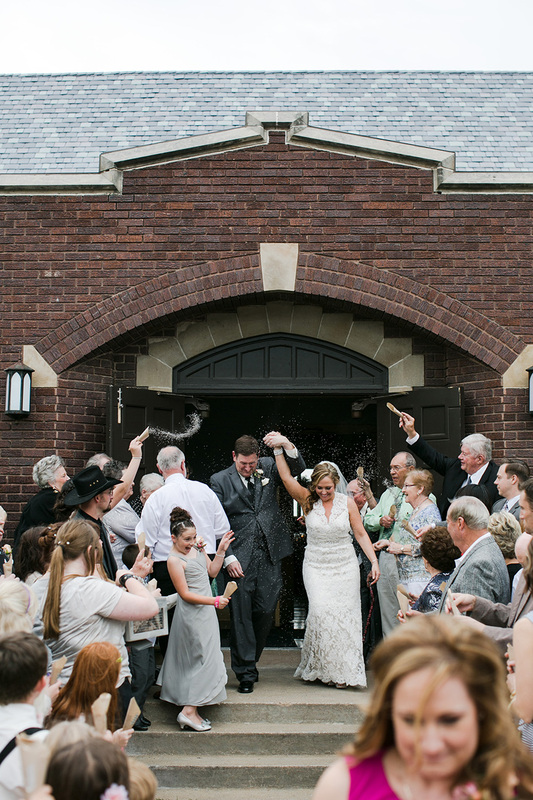 After the ceremony and a classic exit, the wedding party load up onto the trolly for trip to a local watering hole. 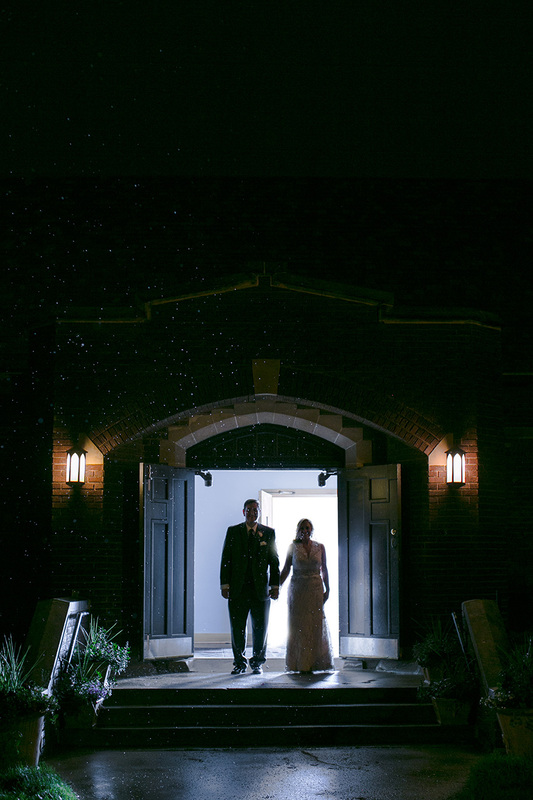 Photography and Film by Iwen Exposures.